We recently employed the services of Melbourne Pool Plumbing and Solar to replace our existing, old and tired solar matting. From the very first email contact, MPPS were quick to respond, efficient, great value for money and carried out exceptional work. We were most impressed with not only their customer service, but their workmanship and dedication to the job. Highly recommended! 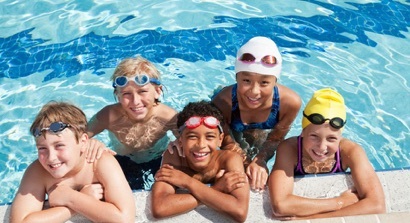 As a pool owner-builder I was looking for someone reliable and professional to carry out the pre-plumbing of my pool. Paul from Melbourne Pool Plumbing and Solar not only pre-plumbed my pool, he then returned upon it's completion to install pumps, filters and solar. Great guy to work with. I found Paul very reliable and reasonably priced. Having bought an older house, we knew the existing pool needed some work. We engaged the services of Paul from MPPS to come and install new pumps, filters etc and now the pool is like brand new! Paul was great to deal with, had great and consistent communication throughout the process and clearly explained the various option available for us.